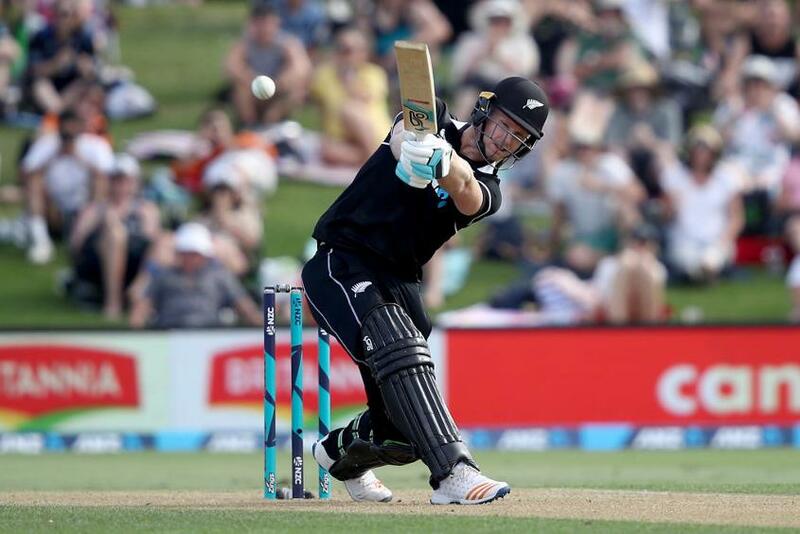 Mitchell Santner is one of the returnees in New Zealand’s squad for the first three ODIs of their five-match series against India that starts next week. The all-rounder spent the majority of 2018 on the sidelines with a serious knee injury and only made his return to international cricket in a one-off T20I against Sri Lanka last week. Santner’s last ODI appearance came against England back in March 2018. Tom Latham and Colin de Grandhomme, who both weren’t involved in New Zealand’s recent series against Sri Lanka, also return to the 14-man squad. Todd Astle and Jimmy Neesham have both been left out of the squad after picking up minor injuries, but will be under consideration for the last two games of the series. They have been asked to prove their fitness in domestic cricket first. Commenting on the squad announcement, coach Gary Stead said: “Our two main priorities have been to select and prepare a squad capable of winning what is shaping as a massive series against India, and gathering as much information as possible ahead of the ICC Cricket World Cup in England and Wales,” said Stead. New Zealand squad: Kane Williamson (c), Trent Boult, Doug Bracewell, Colin de Grandhomme, Lockie Ferguson, Martin Guptill, Matt Henry, Tom Latham, Colin Munro, Henry Nicholls, Mitchell Santner, Ish Sodi, Tim Southee, Ross Taylor.